Farah Pandith – Global Security, Reinvented. We can stop violent extremism. I am a foreign policy strategist, author, media commentator, and diplomatic entrepreneur specializing in countering violent extremism. I have served three U.S. Presidents, directly reported to two Secretaries of State, and visited almost one hundred countries. 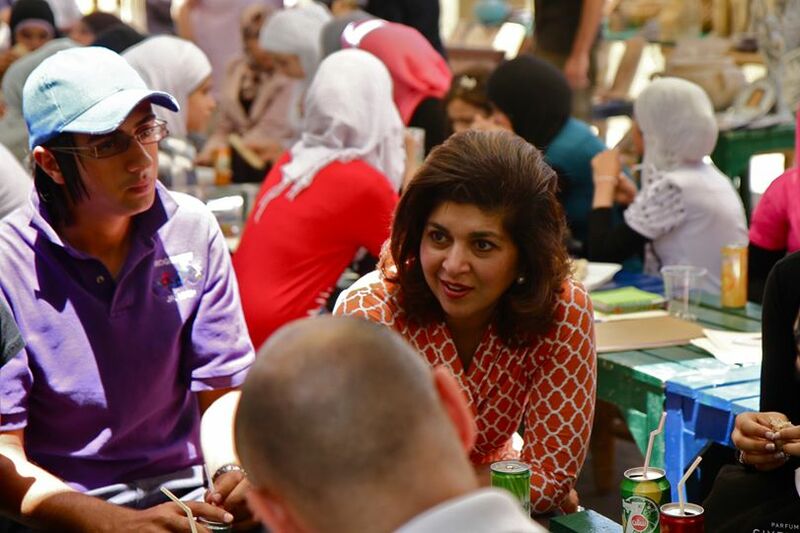 As the first-ever Special Representative to Muslim Communities at the Department of State, I conducted thousands of meetings and conversations with Muslim millennials, community leaders, activists, foreign policy experts, elected officials, and business leaders. My pioneering initiatives in the area of CVE are the prototypes for current programming globally and are the basis for my theory of Open Power, a new approach to policy making.